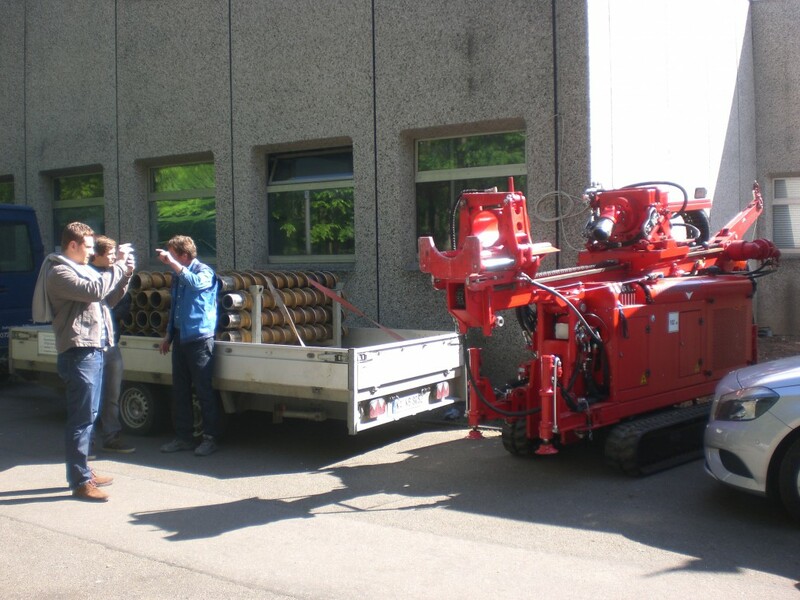 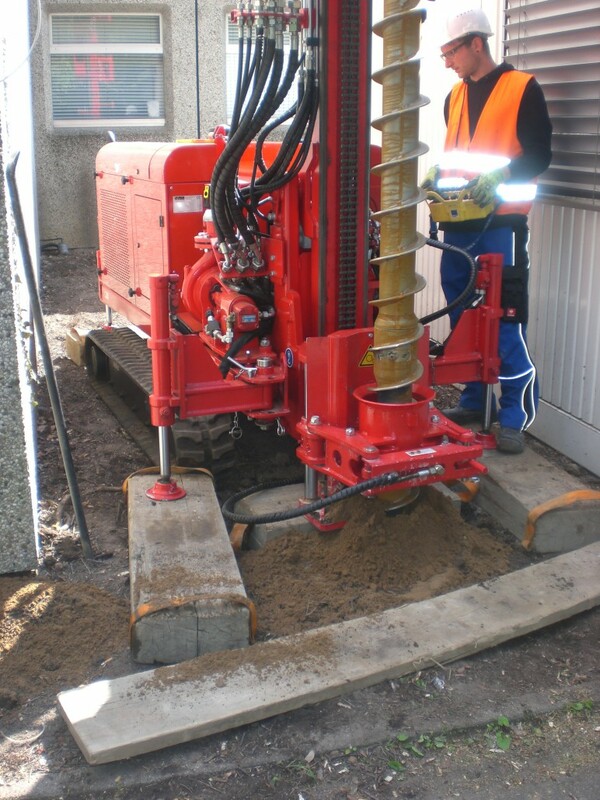 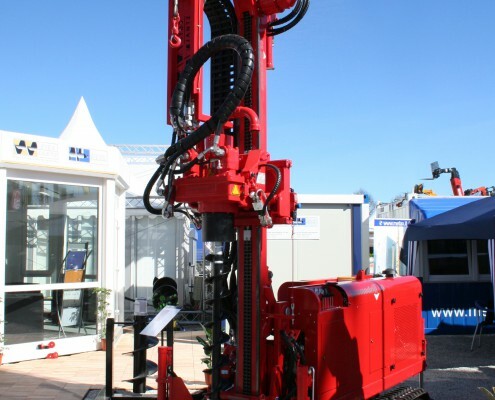 The own developed STDS-Jantz drilling rig Premodrill 50 sets new dimensions to the well drilling industry. 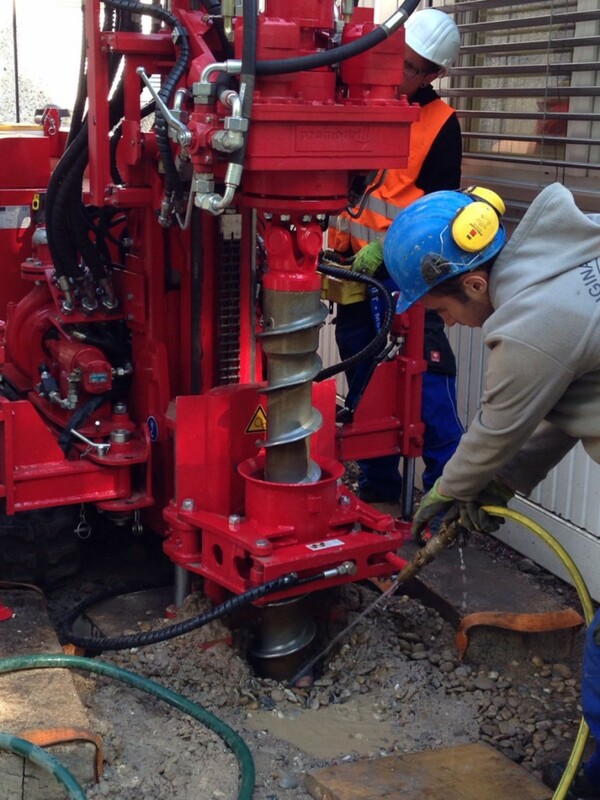 Premodrill 50 convinces with its simple operation via a remote control panel for driving , all drilling functions and also winch, mud pump and hydraulic casing extraction clamp. 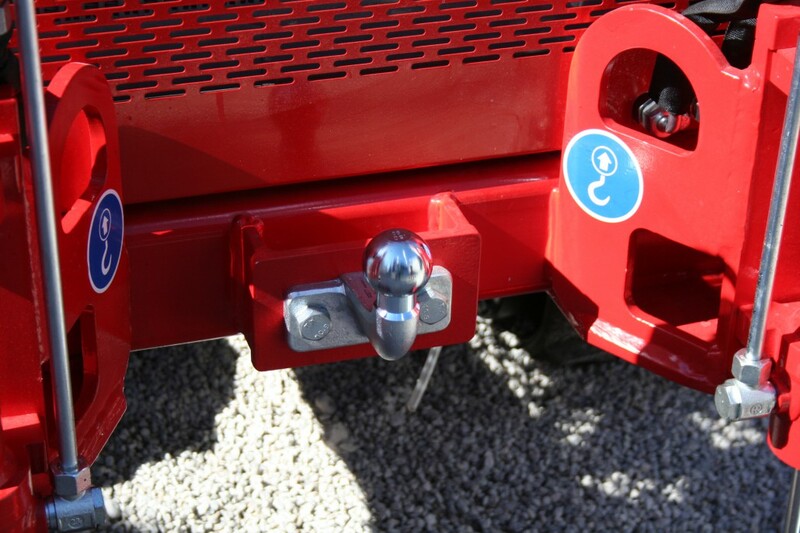 More power and energy efficiency with electronically controllable valve technology. 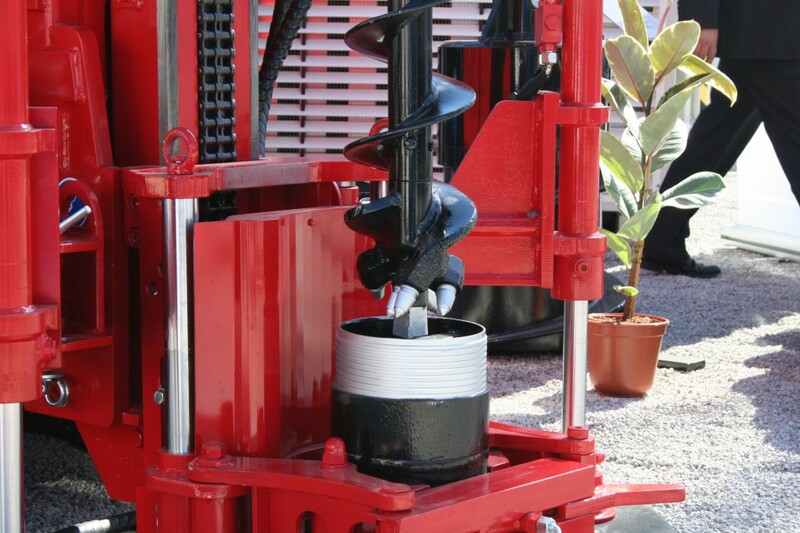 The drive concept consists of a load-sensing pump unit (variable as a closed center) and a constant circulation pump (open center). 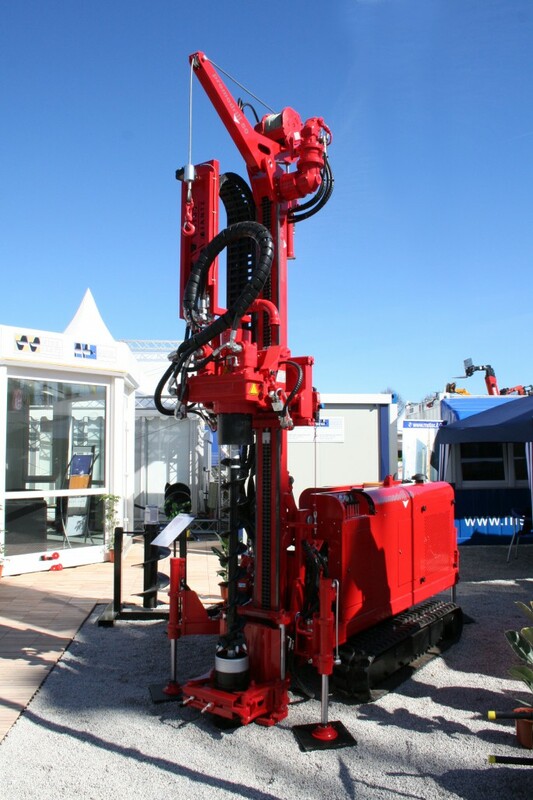 By using modern electronically controlled valve technology, consumers can adjust for variety drilling processes – for example, by variable controllable preference functions, load independence and power shifts. 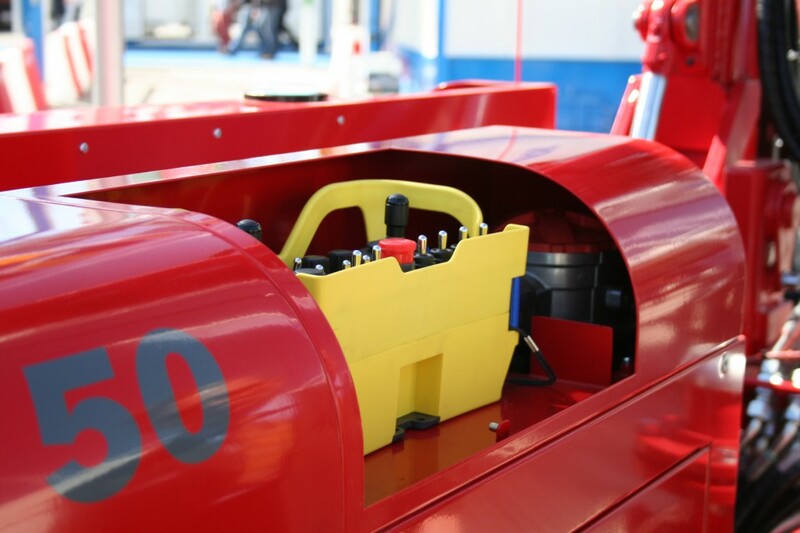 The machine has a 4-cylinder Kubota diesel engine (meets emission standards including EPA Tier 4 and EU Stage 3A) with 36.5 KW / 50 HP. 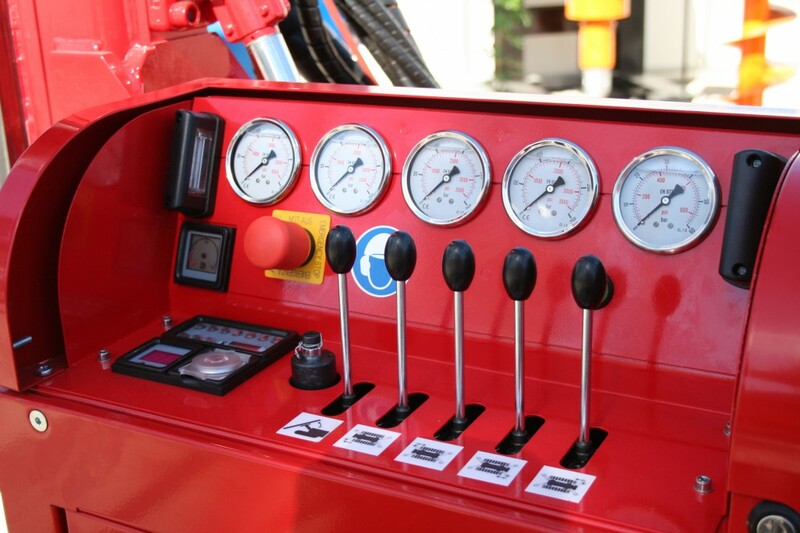 The maximum torque of the 2.6 litre TDI engine is 170 Nm at 1600 rev / min at maximum speed ​​of 2700 rev / min.